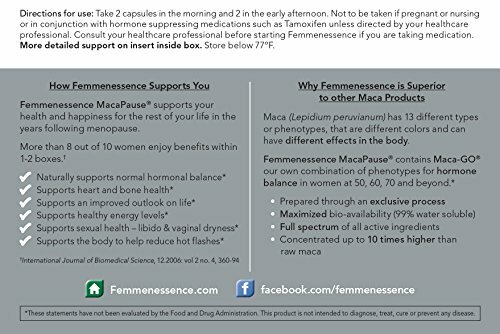 Femmenessence MacaPause is the one herbal product to ever demonstrate in published clinical trials statistically significant effects on hormones in post-menopausal women. 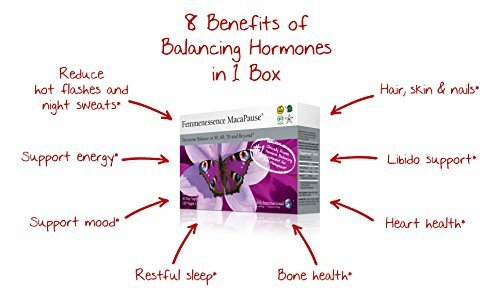 With an 84% success rate 17 out of 20 women in clinical trials had a highly statistically significant reduction in menopausal symptoms. 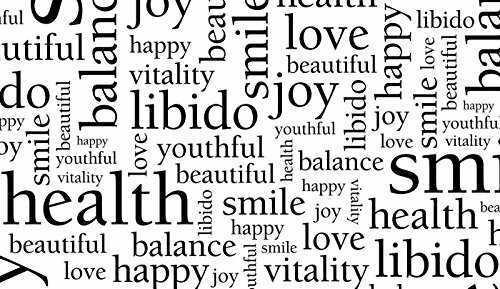 As well as women experienced improvements in cholesterol levels, body weight, mood and mental health. 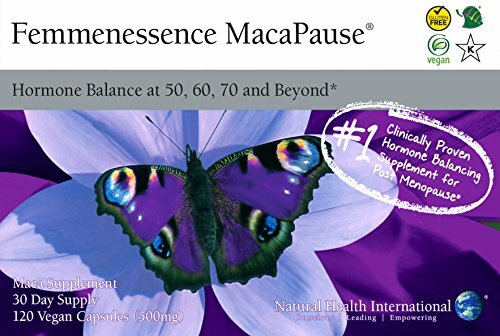 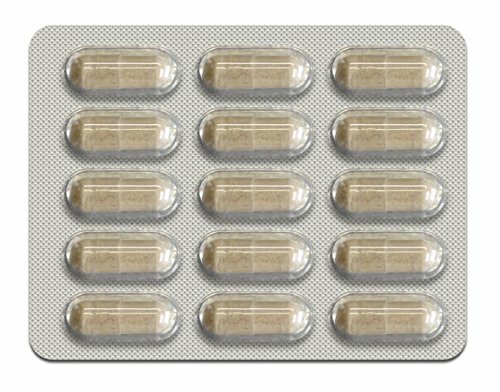 Femmenessence MacaPause ingredient – Maca-GO is a proprietary combination of the different phenotypes of the herb Maca specifically for post-menopausal women. 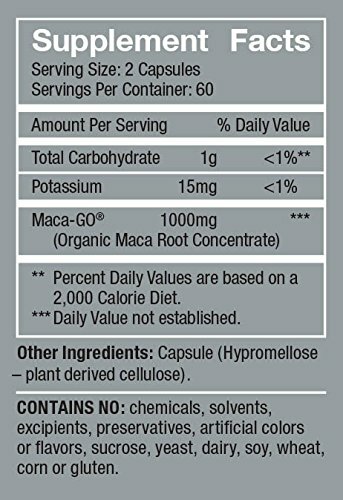 Maca has 13 different types or phenotypes – which can be different colors, have different DNA, contain different active ingredient profiles and most importantly will have different physiological effects within the body. 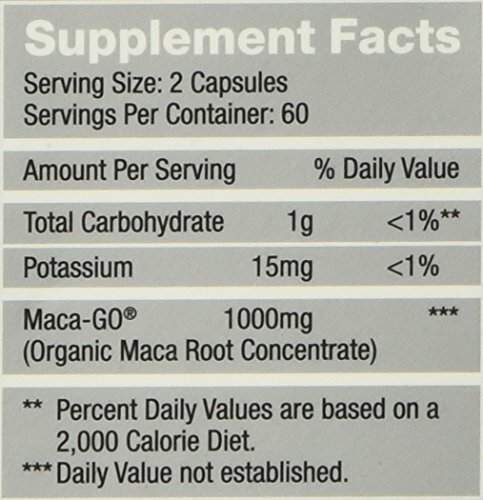 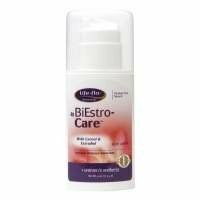 Most standard maca products in the marketplace are the types needed for men! 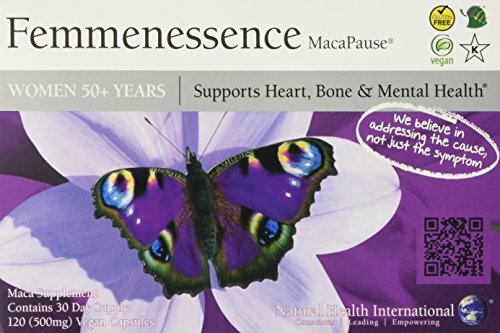 Which is why such a lot of women react badly to most maca products. 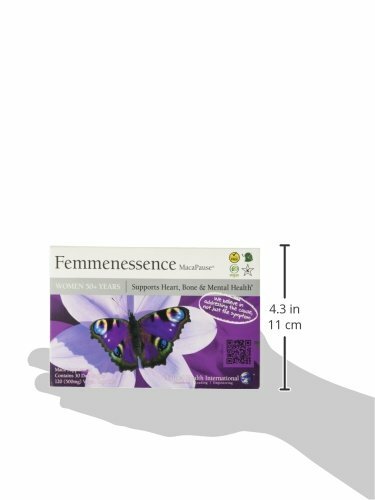 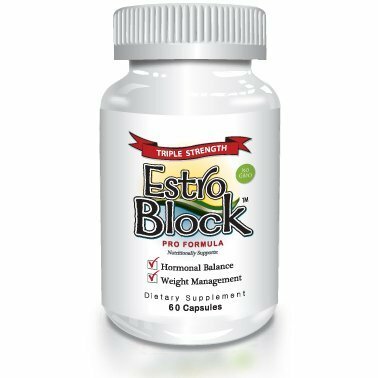 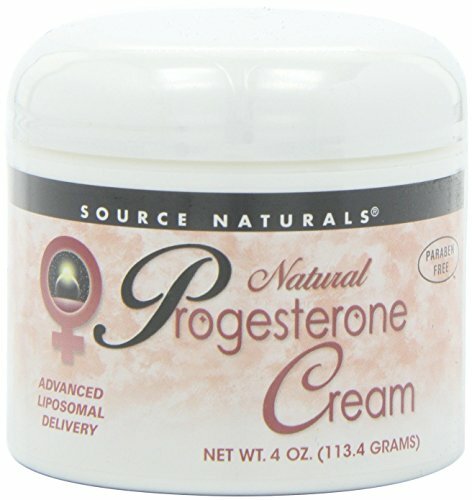 Not with Femmenessence which is the exact types for women in addition to concentrated as much as 10 times higher than raw maca and highly bio-to be had.